Many of you know Anne Schober from her work as a Program Facilitator in our pilot Leadership Institute last year. We are thrilled to announce that Anne recently accepted a new full-time position with Compass Mark as Youth Leadership Coordinator! She will work closely with Richard Khuu to implement our expanded Leaders of Future Generations program this year. Anne graduated from Millersville University with a degree in English Education and has worked for in both public and private education for fifteen years. In July of 2007, she was selected to collaborate with Erin Gruwell and the Freedom Writers Foundation and is currently one of 700 educators worldwide certified as a Freedom Writer teacher. She has written three books, Teaching Hope, Heart Prints and Writing Through the Mess. 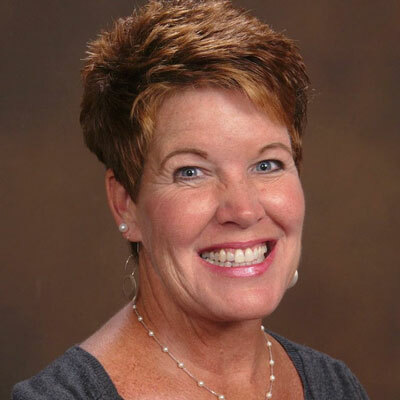 She enjoys traveling and speaking to teachers, administrators and school boards about the importance of making connections and forming relationships, as well as Social Emotional Learning. Anne and her husband Mike have three children: Michelle, JoAnne and Stephen. If you’d like to know more about Anne’s work at Compass Mark, you can contact her at 717-299-2831 or aschober@compassmark.org.